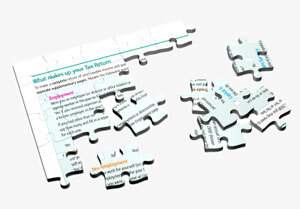 A plan to minimise tax could result in significant savings for your business. We can advise on the potential liability of your business to the full range of taxes, reducing your overall exposure. We also advise on delaying tax payments and increasing cash flow. We can forecast tax liabilities to improve your decision making. We focus on understanding your business so as to provide advice which fits with your objectives. Choice of a legal structure and forming a company. Making use of available allowances and reliefs. Taking profits out the business so as to avoid tax. Raising capital in a tax efficient way. The tax rules affecting your business can be complex and time consuming to resolve. As specialists, we can provide relevant and practical advice. We would be pleased to discuss your requirements in a free, initial consultation.